Calibration of weighing scales from ounces to 20,000 lbs. Robb Precision Tool Services is now certified to calibrate any type of scale from a few ounces to 20,000 lbs. Scale calibration is used to ensure that your weight scale is providing correct information. 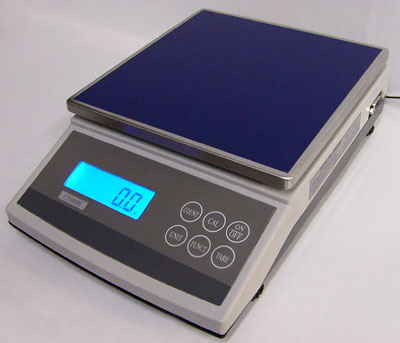 Scales that are used frequently become worn out and will give an incorrect reading. You cannot afford to have a situation where you thought the weight was correct and found out later it was not. A2LA Accredited Calibration ensures your reading is always correct to avoid this costly mistake. A scale that is used commercially may need calibration every few months. Although, If your scale is not used for heavy complicated units, calibration should be done every 6 months to ensure that your scale is giving a correct weight. ← What is A2LA Calibration?